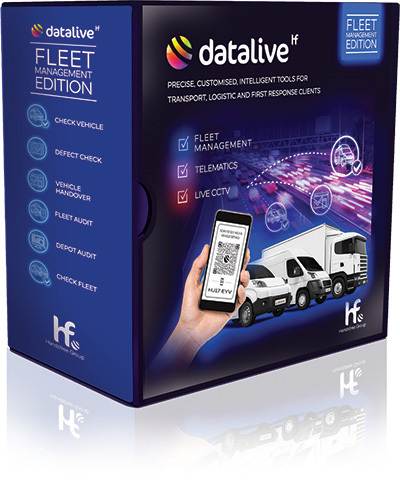 Fleet Management Tools from Datalive helps operators set and maintain high standards of professionalism and reliability across their fleet, making sure they portray the right impression to their customers, that they are capable in everything. Comprising of an extensive app and configurable IT solution, Fleet Management Tools effectively supports fleet managers, performing the audits and checks necessary to ensure high standards of vehicle condition are optimised and maintained. Datalive’s fleet management system includes defect reporting, vehicle check, fleet check, depot audits and much more. 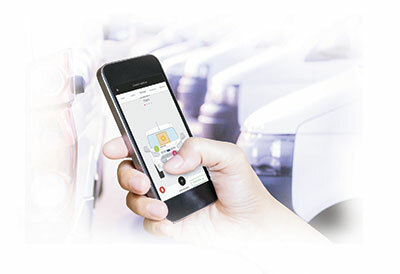 App on Android and IOS to help fleet operators keep on top of vehicle technology and equipment. Stored in the cloud, the fleet management team can see which depots are doing vehicle checks and which are not. Damage can be tracked all the way through, until it has been repaired. League tables can be set up to report on damage, vehicle, repair time and number of checks done. Designed to eliminate paperwork. 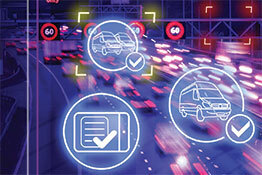 Now fleet managers can be sure that all vehicles are checked on a daily basis. Safety and damage checks set daily and alerted if not completed. The app will not allow a user to move to another vehicle until a full 360 degree check has been completed. If damage is found that is not already reported (marked on the schematic), the new data is processed, collated and added to the system. This highlights problems in the checking procedure. This is then captured electronically and reported back to management for appropriate action. Designed for fleet managers, engineers and auditors. The App is similar to the Vehicle Check Tool, however it means any vehicle can be checked across the whole fleet and is specifically used to report on anomalies. Once an audit is done, the information entered is converted into a report and sent to the depot manager / transport department and used to restore depot transport tools to the appropriate level. This tool is completely configurable, easy to use and easy to add in new items that require checking / reporting on. Fleet and Depot Managers are able to easily monitor critical equipment, ensuring everything is always in place and ready for use. Since implementing Datalive FMT we have saved a lot of paper, time and processes. We now have extra visibility of depot compliance and vehicle condition, helping us maintain our exceptional company profile"
Within the Vehicle Audit Checking, there is an additional tool for auditing the depot. This tool is simply an electronic list of check items to inspect within the depot. We use Datalive to record important information on our clients vehicles when we collect and return. The data recorded helps protect our customers and us. Handsfree have been flexible in making the system meet our exact needs"
Multi-layered security is a core feature of Datalive systems, protecting you against cyber attacks across our Telematics, Fleet Management Tools and Live CCTV connected platforms.  We are using a solid set of security features to protect your data from cyber threats such as DDoS attacks, unauthorised access or theft. 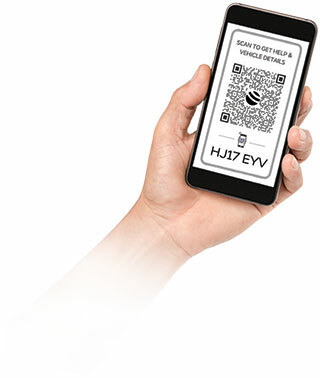 By using HTTPS encryption, identity & access management systems, APP & website firewall protection, and market best security scanners we can give you total peace of mind that your fleet data is safe.